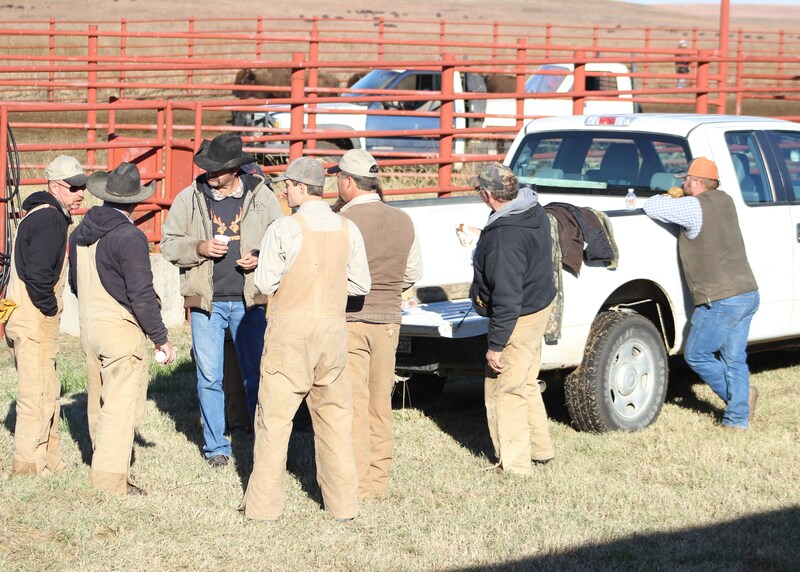 At this year’s bison roundup at the Tallgrass Prairie, the bison were counted, vaccinated, tagged (if needed), weighed and de-wormed. 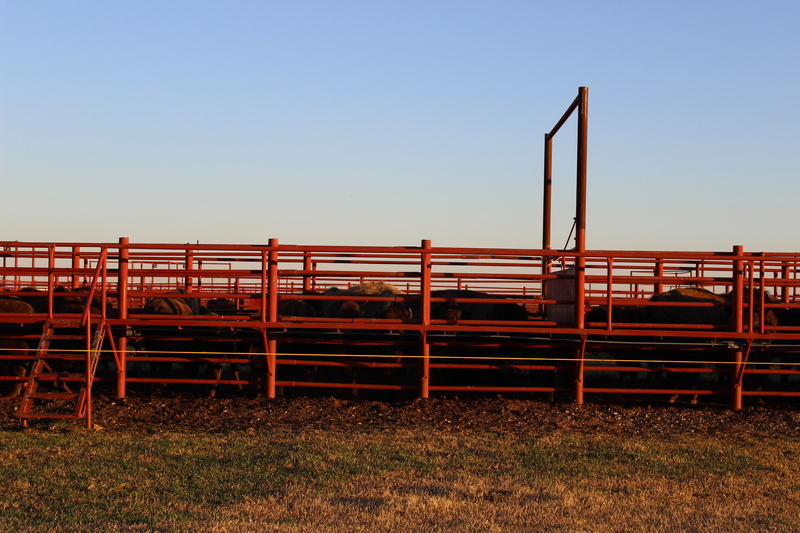 During a closed bidding process, a buyer was chosen for some bison that would be sold. 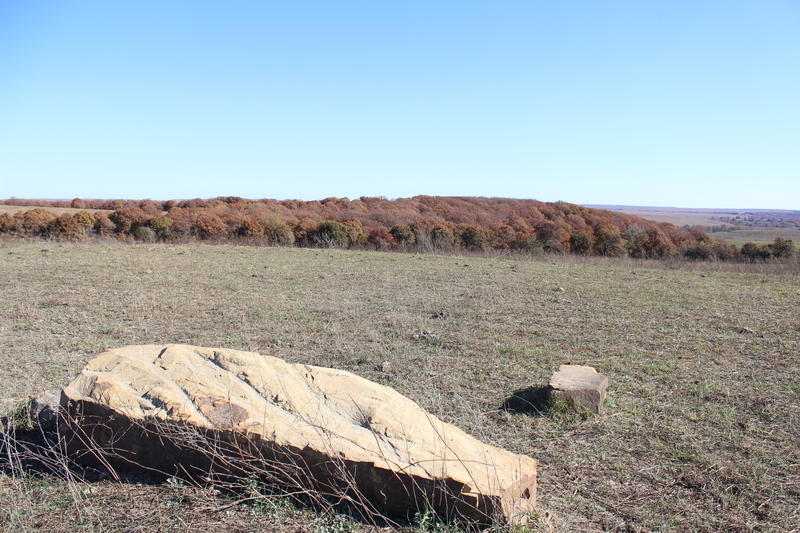 A buyer from Idaho won the bid, said Director Bob Hamilton. 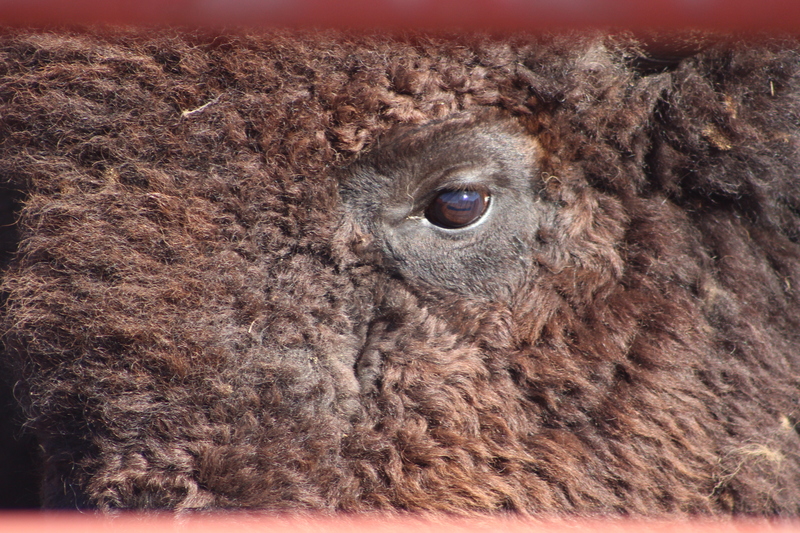 The buyer will ship some of the bison to Idaho and others will go to a feedlot for slaughter and sale. 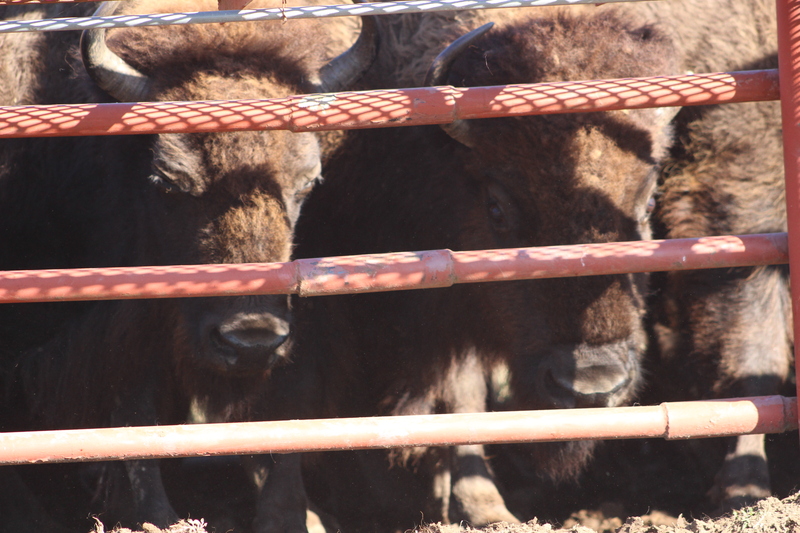 Video of bison in squeeze chute. 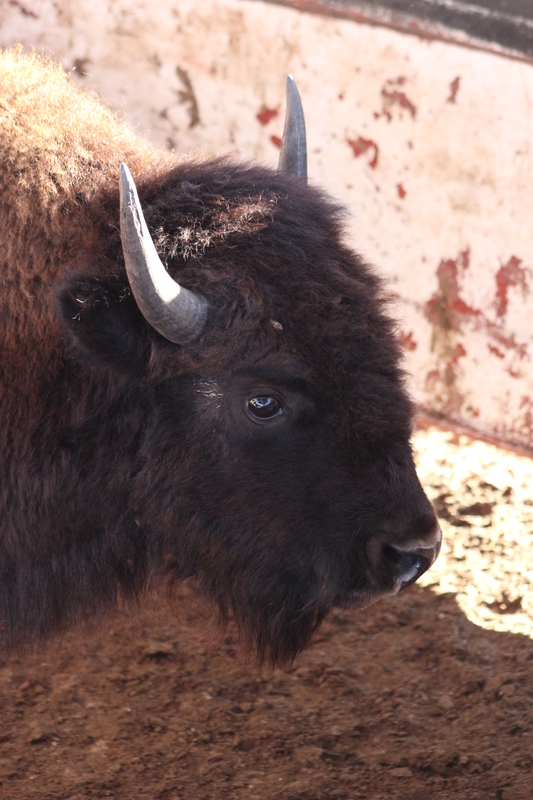 In the video, the bison receives de-worming medication orally through a feeding tube. 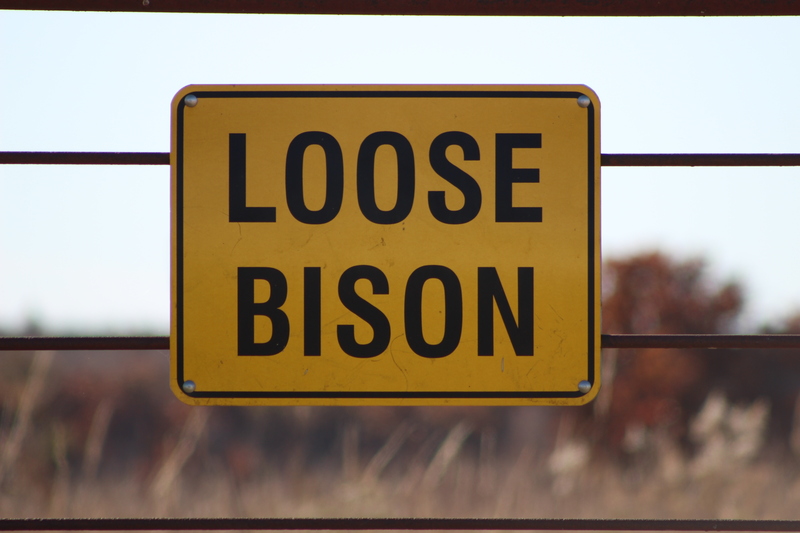 Since the 2014 bison roundup, problems with a virus have reduced the herd’s size. 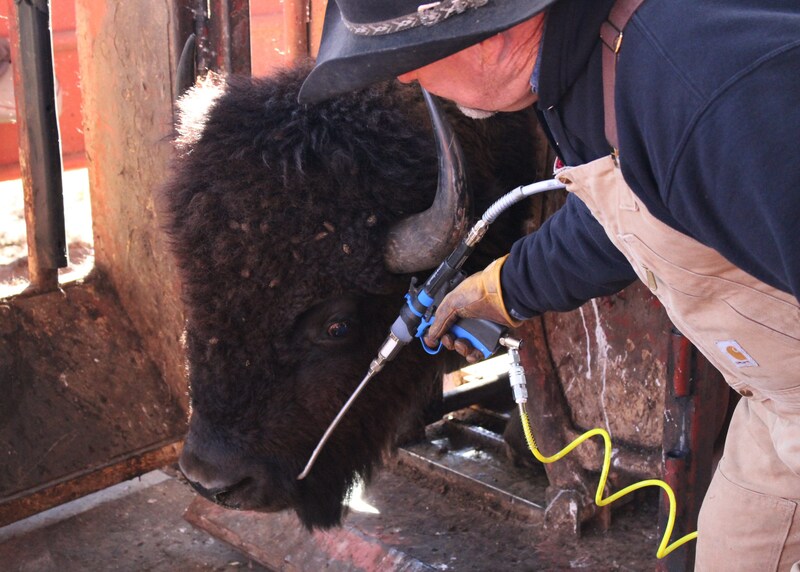 However, a vaccination has been developed and given to the bison during the current roundup to stop the virus from spreading further. The final numbers of the herd will be provided in two weeks. 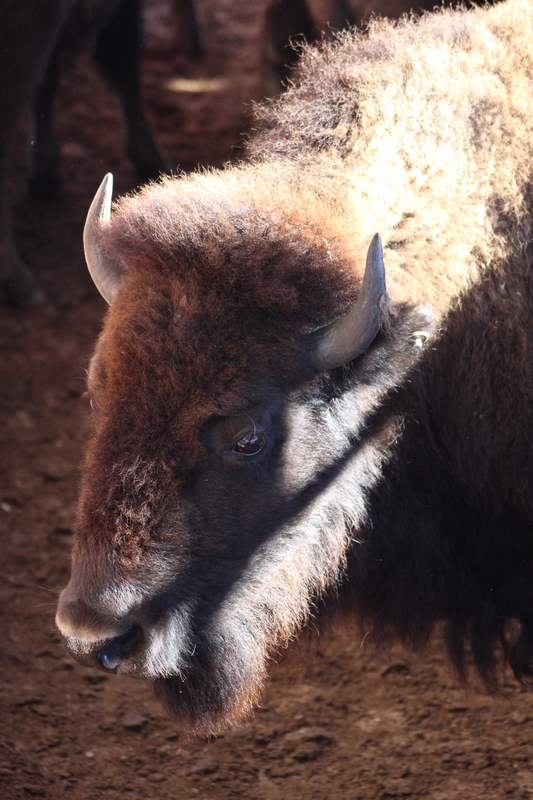 During our visit on Sat., Nov. 7, the largest bison weighed was 1,500 lbs., but according to Hamilton, this is likely not the heaviest bison in the herd. 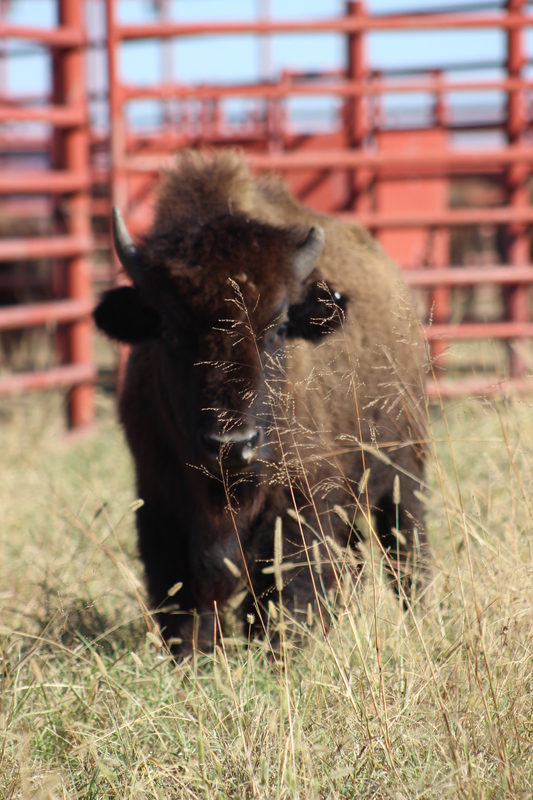 The roundup is closed to the public except for invited media because the bison herd is wild and the roundup is stressful for the animals, Communications Director Katie Hawk explained. 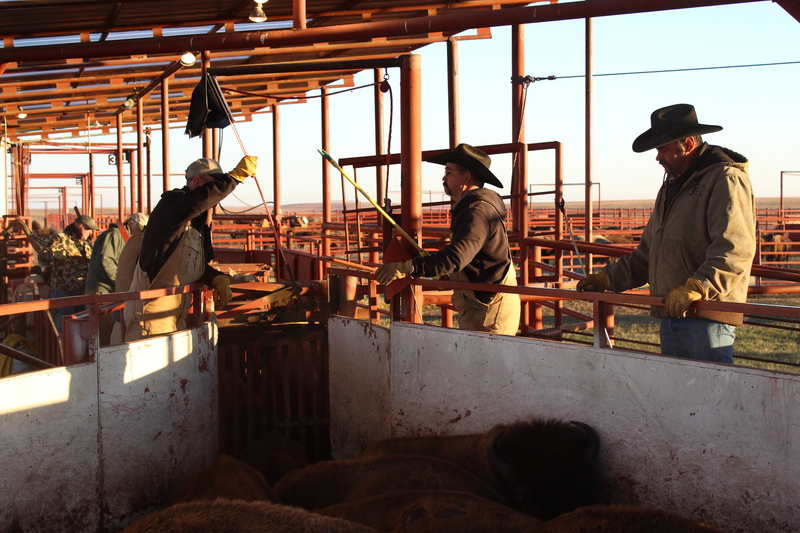 The goal is for the herd to remain in the wild as much as possible. 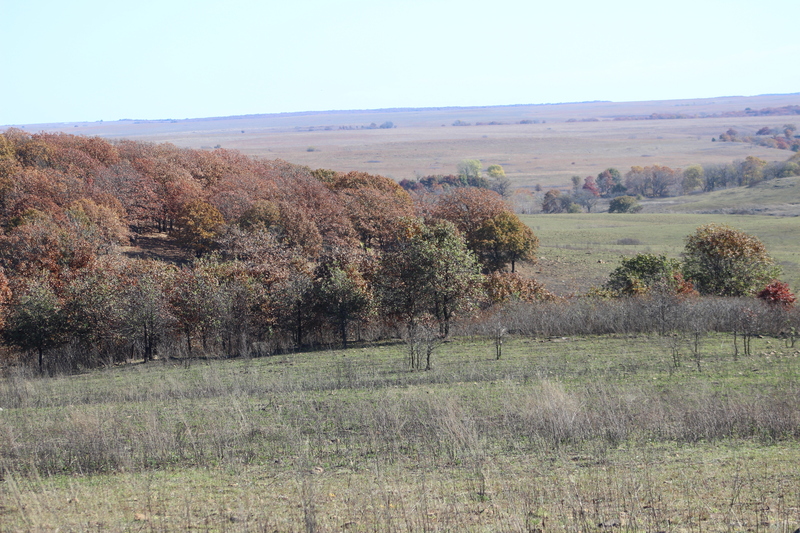 Below is a 360 degree view of the scene at the bison roundup. 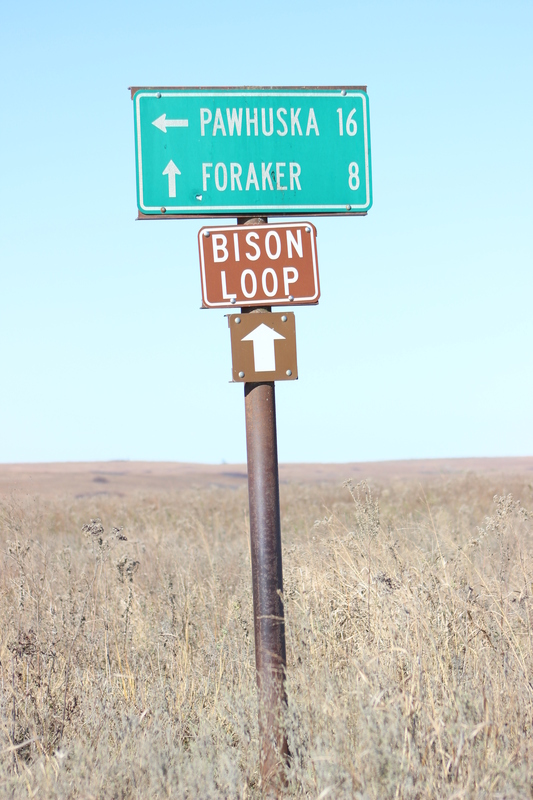 Bison Roundup 360 degree view.